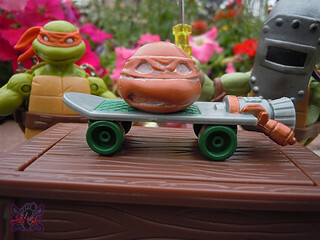 –>> Iconic toy sculptor, STEVE VARNER of ** VARNER STUDIOS crafted all 4 of Nick’s initial 2012 TMNT figure wave bodies and all, with one noted exception.. Michelangelo. 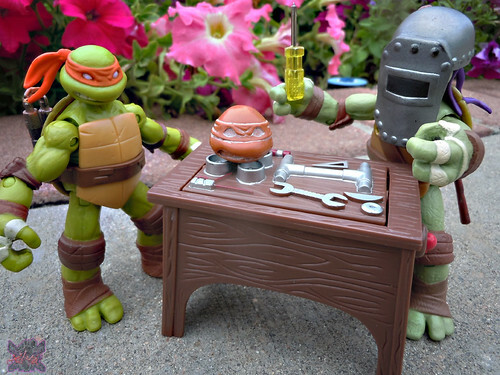 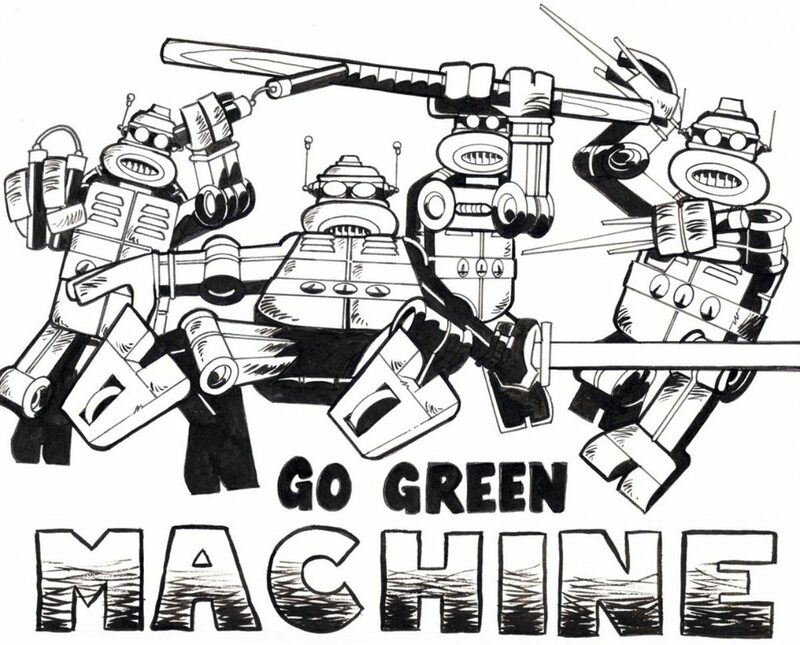 Stefan Varner, son of Steve and fellow toy designer at VARNER was in charge of creating Mikes noggin. 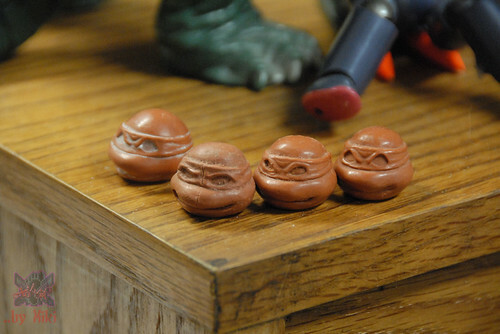 Four ( or more ? ) 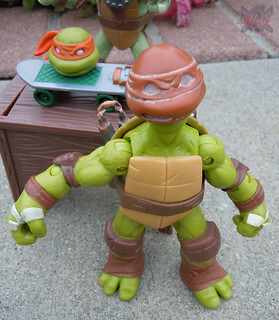 attempts were made to get Mikey’s face just right. 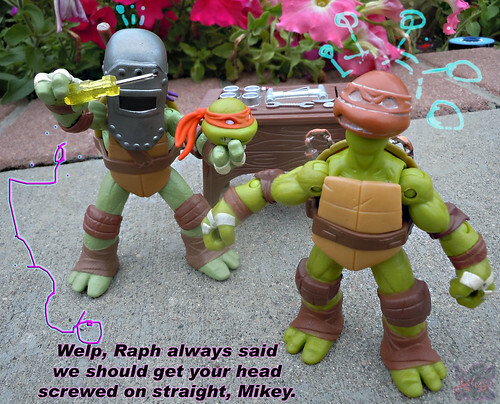 The fifth head passed Stefan’s and Nickelodeon’s expectations and that is the current noggin you’ll find on main Mikey figures in production worldwide. 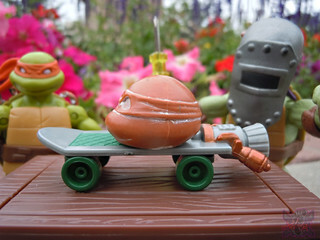 This particular sculpt is etch signed by the artist. 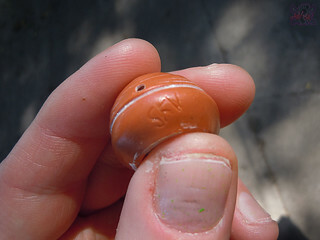 ..the rejected head set atop the manufactured PLAYMATES Mike body. 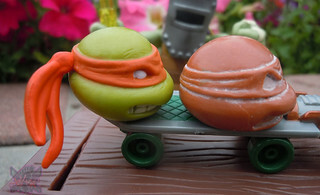 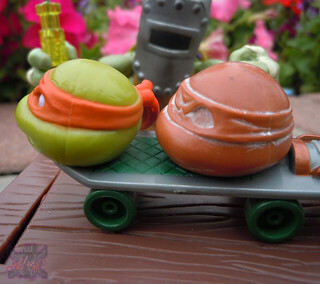 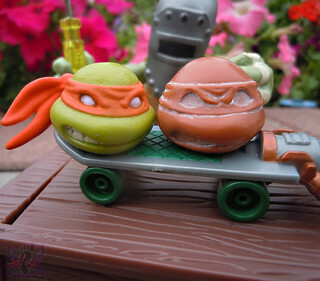 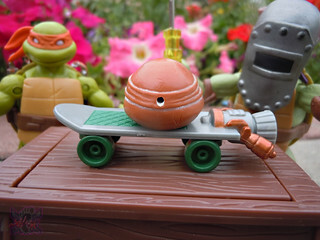 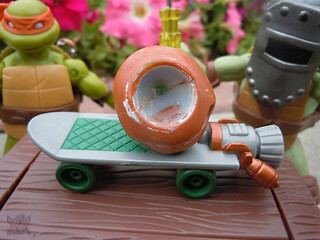 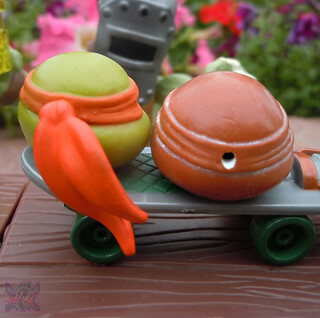 TARA returns with a new Collector’s case for Playmate’s NICK TURTLES !! 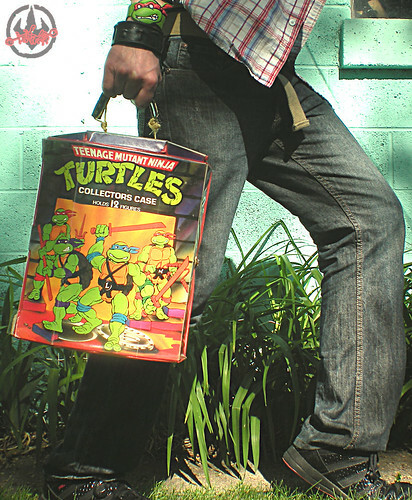 PARAMOUNT’s TMNT & Tohoru Masamune, THE SHREDDER & Minae Noji’s KARAI ( & more ) feature prominently in the latest issue of VENTS MAGAZINE.